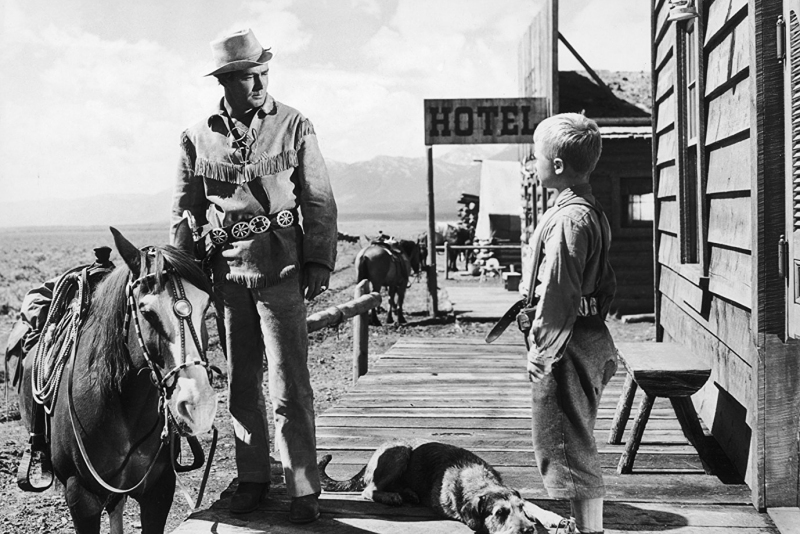 The story of a Wyoming range war is elevated to near- mythical status in George Stevens' Western classic Shane. Alan Ladd plays a mysterious drifter who rides into a tiny homesteading community and accepts the hospitality of a farming family. Under threat from a land baron, the family turn to Shane for protection and perhaps more. Shane isn't just one of the best movies of its genre or decade - it's one of the finest films ever made.